A list of services and opening times can be found on the individual pharmacy websites. 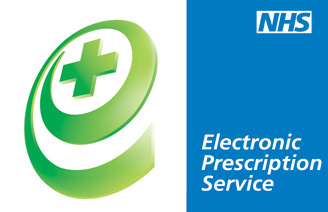 The practice also provides a service called EPS which enables prescribers - such as GPs and practice nurses - to send prescriptions electronically to a dispenser (such as a pharmacy) of the patient's choice. Click here to find out more.